Yes, we have a great selection of covers, biminis and other boat accessories. Do you offer discounts to active military, government, or civil servants? Yes we are committed to serving those who serve us and are happy to offer significant discounts. 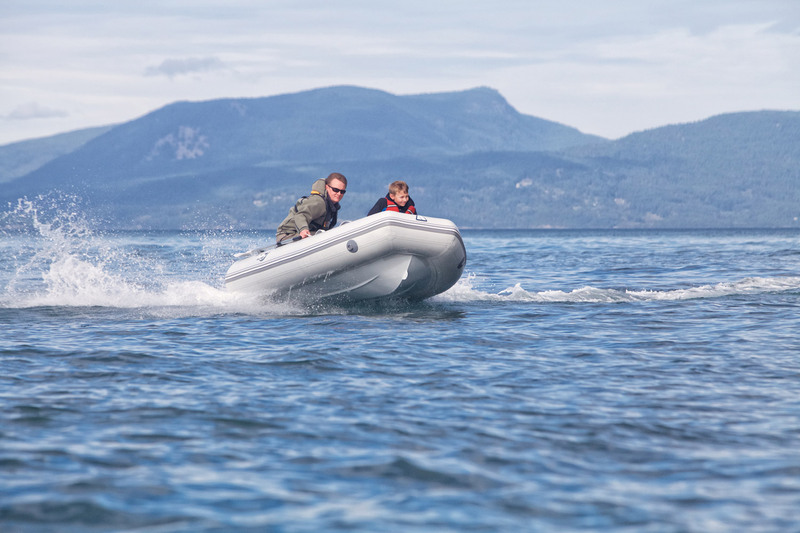 Do you sell dinghy trailers? Yes, we sell trailers, and do minor adjustments and repairs. Are you a full service shop? Do we do pick-up and delivery of dinghys? Yes. $100. Please call for details. Where do I find my serial number on my inflatable?